Ivo Gut will lead RD-Connect as it transitions from its original EU project funding to new funding sources that will sustain key components well into the next decade. 25 January 2018.- The RD-Connect coordination office announced yesterday that Dr Ivo Gut from the Centro Nacional de Análisis Genómico (CNAG-CRG) in Barcelona will serve as RD-Connect’s new scientific coordinator. Ivo takes over the coordination role from Dr Hanns Lochmüller, who has moved on from his position at Newcastle University. 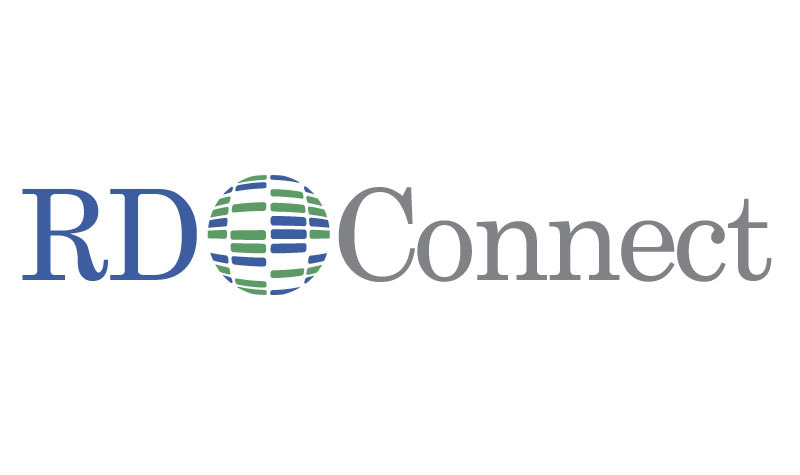 Ivo will lead RD-Connect as it transitions from its original EU project funding to new funding sources that will sustain key components well into the next decade. This change is being implemented following a unanimous vote by the project’s Executive Management Committee and Governing Board. The management team at Newcastle University, led by project manager Libby Wood, remain in charge of the day-to-day administrative activities and will work closely with the new scientific coordinator and the Barcelona team. The change in coordination will now be submitted to the European Commission as an amendment for final validation.